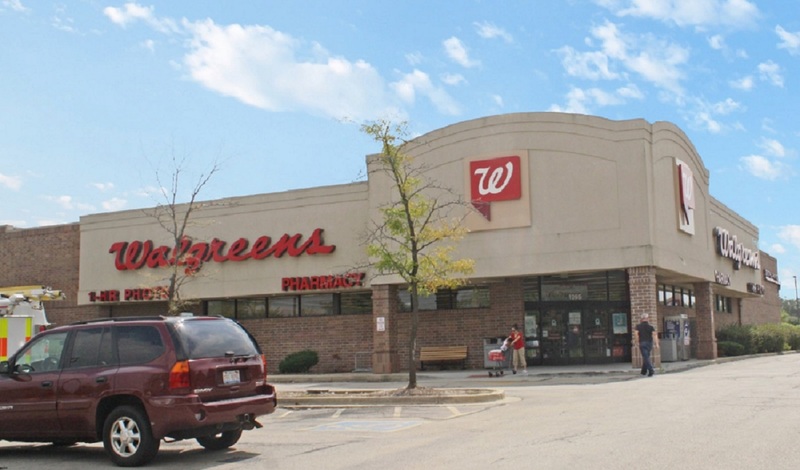 The Boulder Group, a net leased investment brokerage firm, has completed the sale of a single tenant net leased Chicago MSA Walgreens property located at 1295 Lily Cache Lane in Bolingbrook, Illinois for $4,385,000. The 13,905 square foot Chicago MSA Walgreens benefits from its hard corner location along Weber Road (25,200 VPD) which is a primary north-south thoroughfare. Retailers in the immediate area include Lowe’s, Aldi, Home Depot, Meijer, Target, Jewel-Osco, Best Buy and Ross Dress for Less. There are 210,813 people living within five miles of the property earning an average household income of $126,227. The property is located in a robust industrial market. The area is home to Ulta Beauty Headquarters, Weather Tech, Amazon Fulfillment and numerous other logistic facilities.